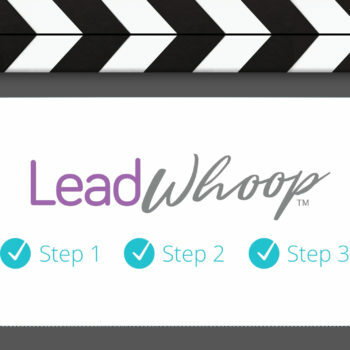 This motion graphic helps explain a simple 3 step process to help dentists generate new leads that turn into new patients. 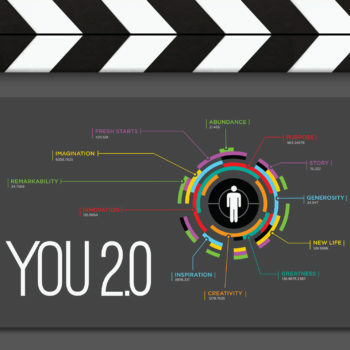 You 2.0 was a ministry series for The Orchard Community about redefining success and resurrecting dreams. The main idea for the video was to build text sequences from the ministry series that start as generic, repetitive black and white imagery, emphasizing a predictable, boring, safe life. The music transitions to be more energetic as color, rapid movement, and quick camera moves are introduced, building in intensity until the ending identity screen. 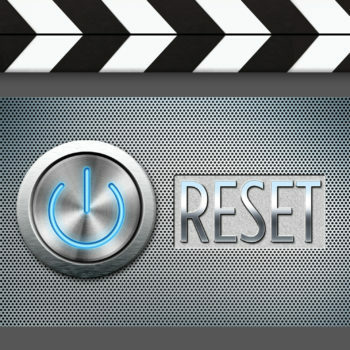 Reset was a ministry series for The Orchard Community. It discussed the renewal of fresh starts and second chances and was about being open to new and better ways of thinking, dreaming, and loving others, yourself, and God. The main idea for the piece was to create a machine that malfunctioned and didn’t work properly until a reset button was pushed. 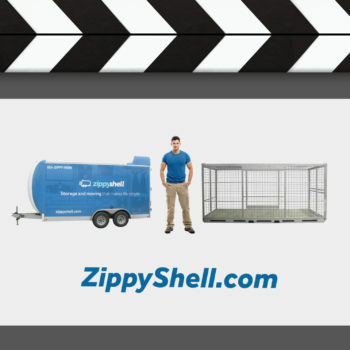 ZippyShell, a moving and portable storage company, needed a regional 30 second spot that highlighted how easy and convenient it is to use their services when you need to move or store your belongings. 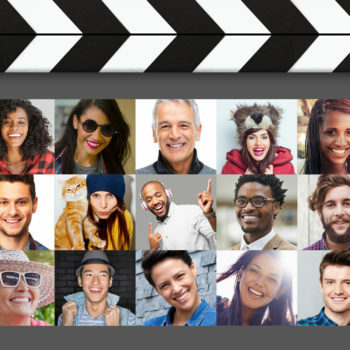 Every summer, The Orchard Community creates a series featuring a variety of guest speakers and musicians. 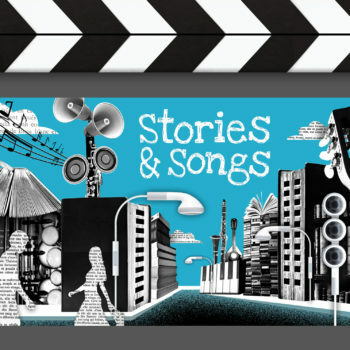 The series Stories & Songs was focused on writers, storytellers and music. I created an identity with a small town made from black and white high contrast images of music and story elements. ITW Pro Brands is a leading manufacturer of lines of industrial MRO specialty chemical and marking systems. 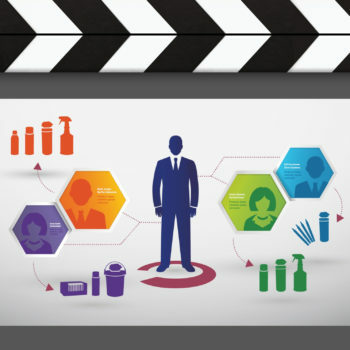 They recently went through a major business reconstruction and they needed a video to showcase their new structure that highlighted the benefits for their distributers and clients.